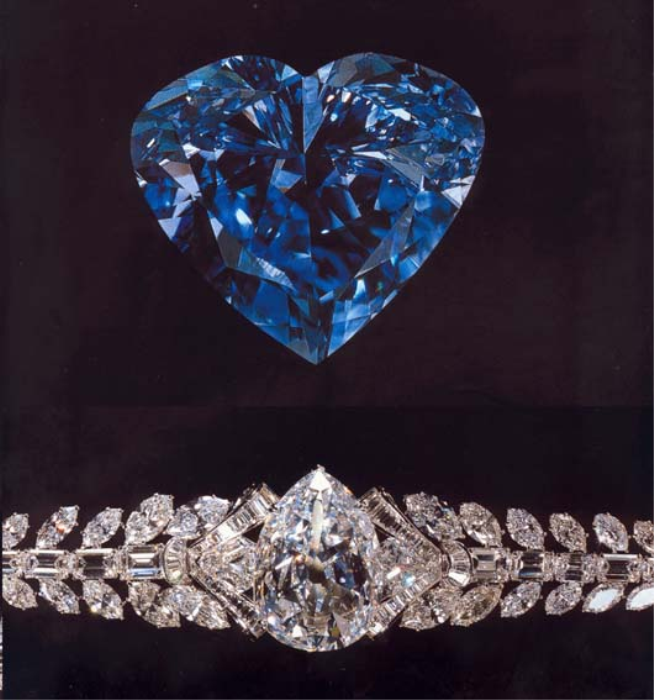 The Largest and Most Valuable Blue Diamond in the World? Heard a whole lot luck to find a Blue Diamond like this: the recently discovered Walnut-sized blue gemstone has a weight of 122,52 carats. 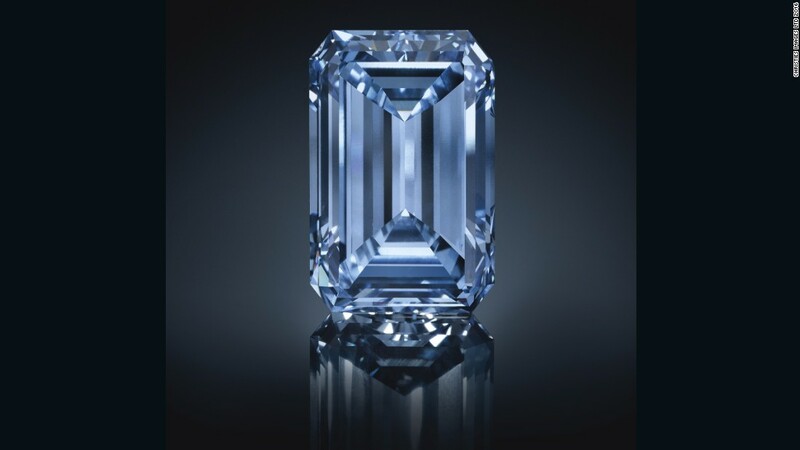 In the Cullinan mine there was recently a discovery in the form of a 122,52-karätigen Blue Diamond publicized. Such a fund is extraordinary, because this color diamonds represent a rarity by immensely high value. 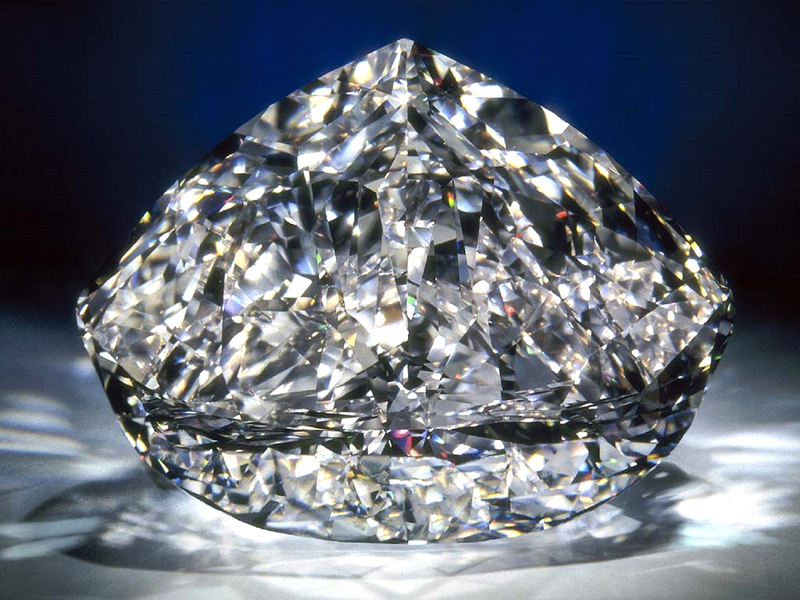 The South African Cullinan mine near Pretoria is known, found out and again very large diamonds of high quality. 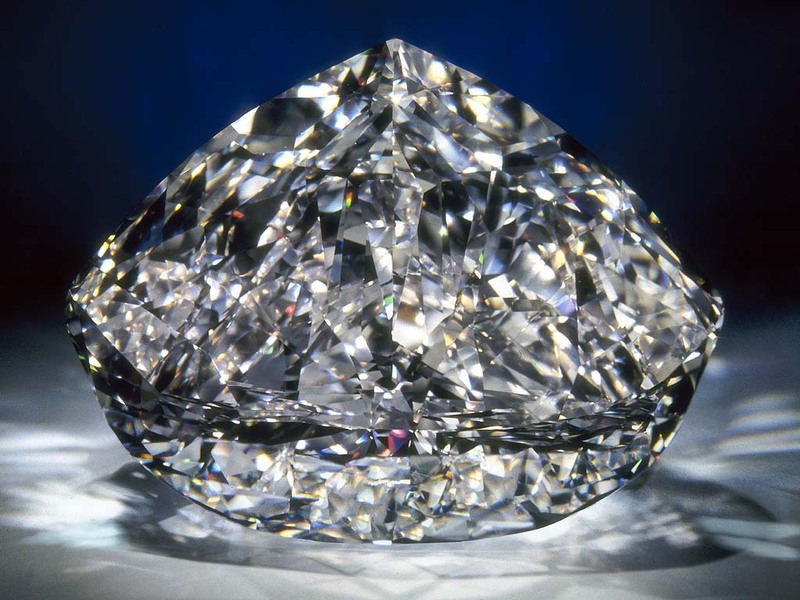 So far, it has produced over 750 diamonds in sizes of over 100 carats. At the same time, it is the only significant source for the extremely rare Blue diamonds alongside the Australian Argyle mine. 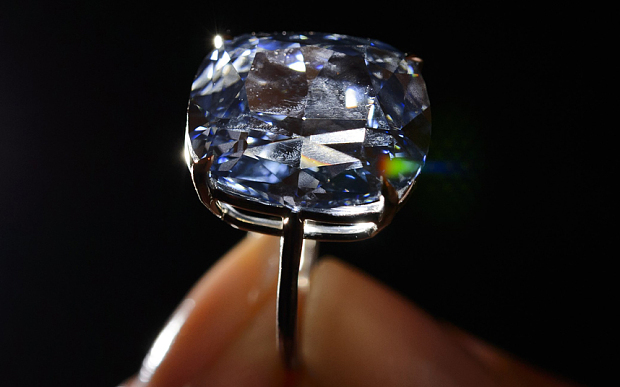 What value has the extraordinary Blue Diamond? 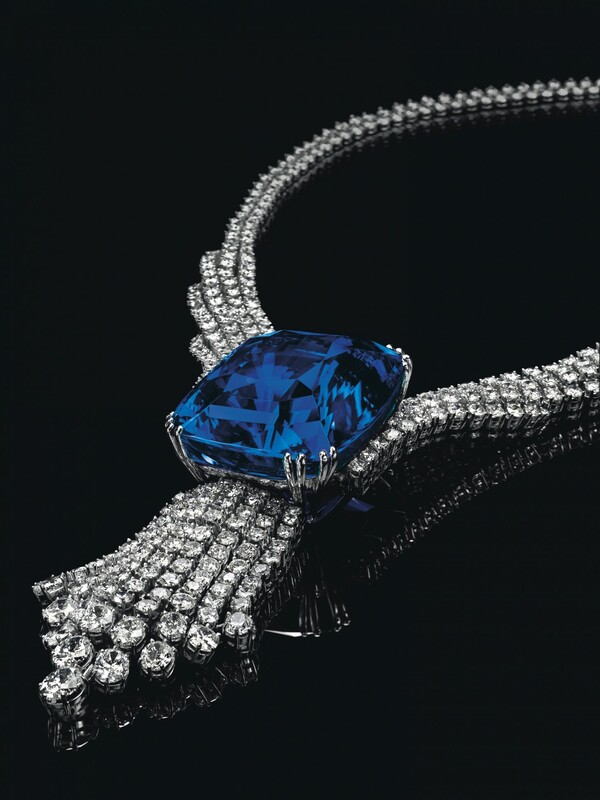 The spokeswoman Cathy Malins, it was almost to find an impossibility, a blue diamonds of over 100 carats. The gem is being hailed as the most valuable diamond of all time. 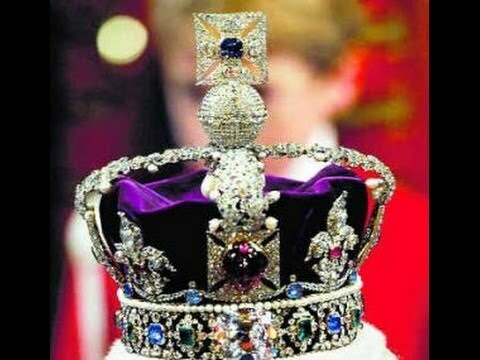 Is it actually the biggest blue previously discovered diamonds as well as the most valuable diamonds of all time? Can not answer with the last certainty, but there is no reliable evidence for the existence of a larger blue Fancy diamonds. The price of the blue diamonds, let alone the polished gemstone, can so far only speculation are. 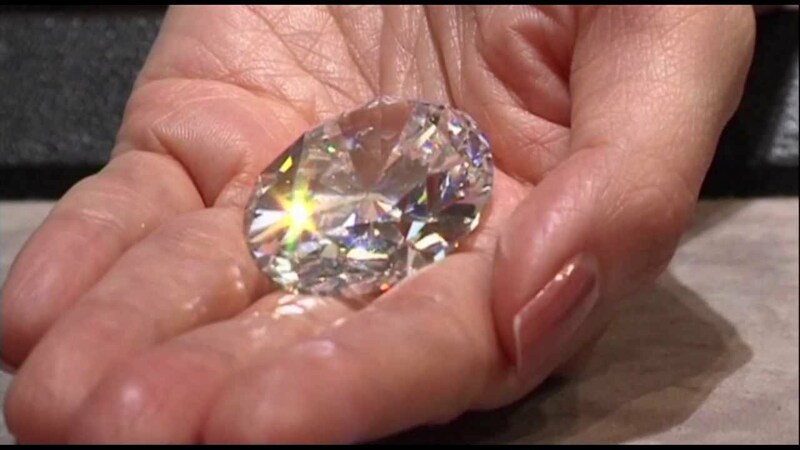 The estimates for the rough diamonds are at over 33 million US$. 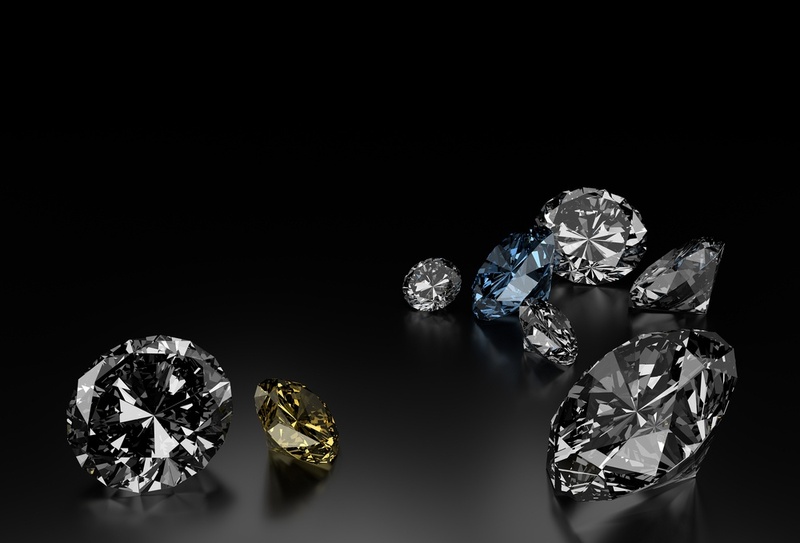 Because blue diamonds are so rare, its value significantly is higher than that of comparable white diamonds. It is exciting, what happens to this promising Blue Diamond when it is ground. Experts write him a value of no less than 85 million $ to. 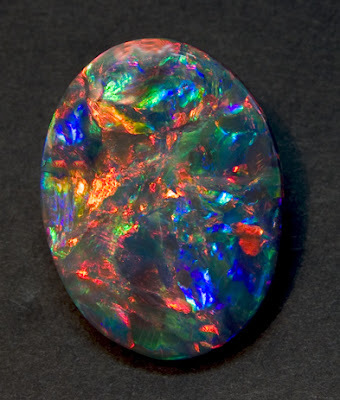 Whether it probably will succeed the grinders, the previously hidden beauty of this promising gemstone to the light of day? 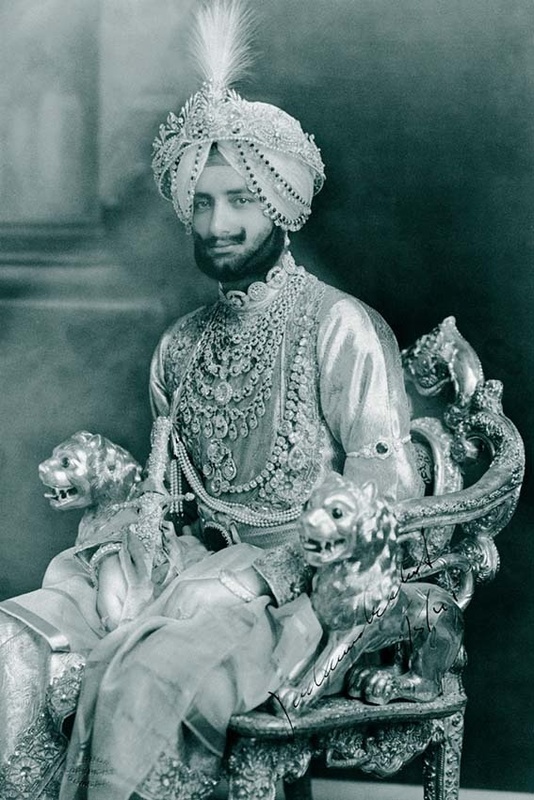 Legendary is the stunningly beautiful hope diamond, which are legends, that is, he was afflicted by a curse. He is to come from the Indian Golconda mines and have once adorned an Indian God statue. Even if the hope all other blue diamonds is diamond with his celebrity in the shadows, there are other notable specimens of impressive beauty. To them, the Wittelsbach blue, who was once in the possession of the Bavarian House of Wittelsbach, the 27,64-karätige heart of eternity in the Fancy Vivid Bluecolor, the 49,92-karätige, teardrop-shaped Tereschenko include diamond, whose Herkunft lies in the dark diamond in the Fancy Blue color as well as the 35,27-karätige of the Sultan of Morocco . 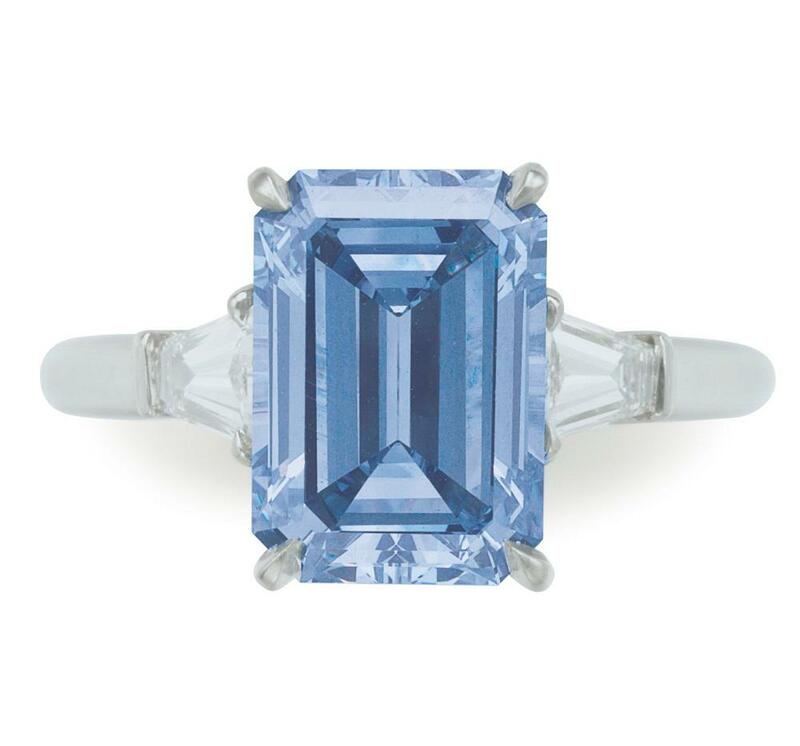 Blue Diamond, the hue differs from that Blue sapphires, because usually a lighter shade of gray. There are but also some exceptions to this rule, is undoubtedly the most famous of the hope diamond. The blue color is caused by retention of the element boron. More than other colors, blue changes depending on the lighting ratio, which represents an interesting feature. Common secondary colors are grey or green. Depending on the color intensity and brightness of color between different levels distinguished: very bright shades (faint, very light, light), average brightness and intensity (light fancy, fancy), dark shades (fancy dark, fancy deep) and very intense and strong colors (fancy intense, fancy vivid). Like any gemstone, so also each Blue diamond is unique and there are no two pieces that are completely the same. They exist in different size, quality, color and shape. The higher the quality, the beautiful, pure and intense colour and the bigger the diamond, is he the rare and precious. 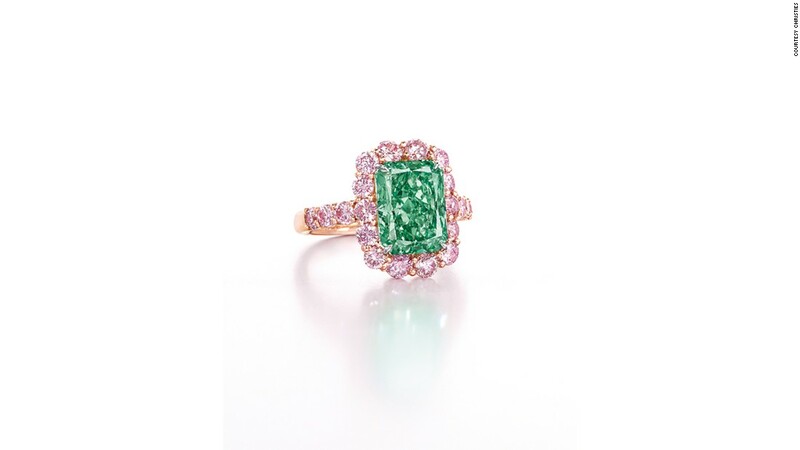 Colored diamonds are highly prized, rare and precious. What makes them more than anything else, is her ravishing beauty with which they immediately pull the viewer captivated. Please contact to us, if you are interested in purchasing a beautiful blue diamond and we’re looking for you for the gem of your wishes (+49 89 1222 893 0 or service@renesim.com). Or you look around yourself in our selection of high quality Fancy diamonds: color diamonds by RenéSim.